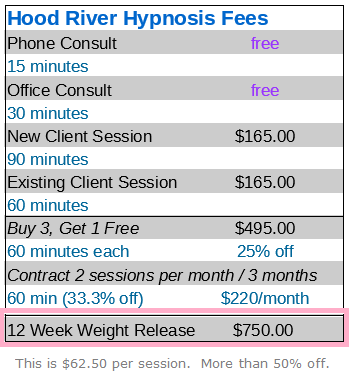 This Weight Release Program is 12 Weeks of Hypnosis Sessions. 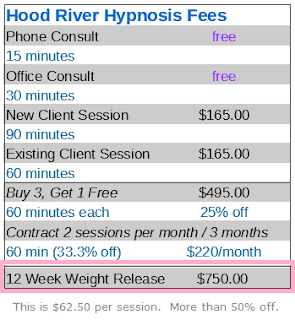 Below is an outline of the program. There are free handouts and worksheets linked in this post. The links to the recordings for each week are password protected. "What's missing from the hundreds of diets on the market to help us achieve healthier bodies? 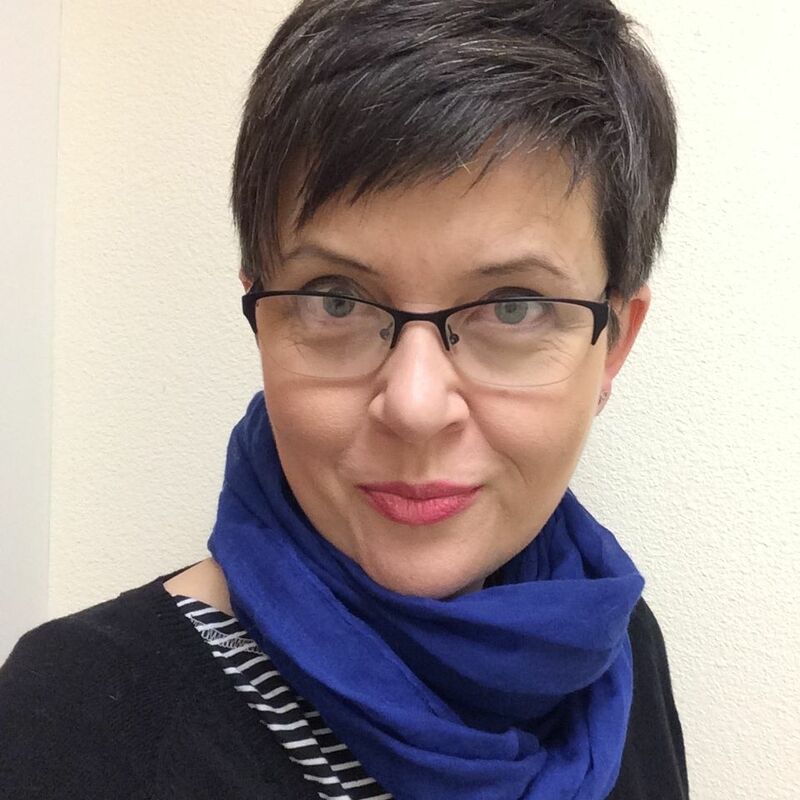 "The most important element, teaches Dr. Steven Gurgevich, is not in the body but in your mind." 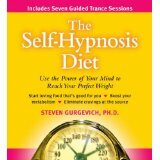 As a key member of Dr. Andrew Weil's physician's training program, Dr. Gurgevich has brought hypnosis to the forefront of modern medicine. 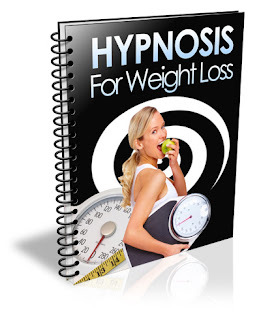 With The Self-Hypnosis Diet, he shows that anyone can use medical hypnosis to achieve long-term success in shifting our appetites to healthier foods and reaching our desired weight. 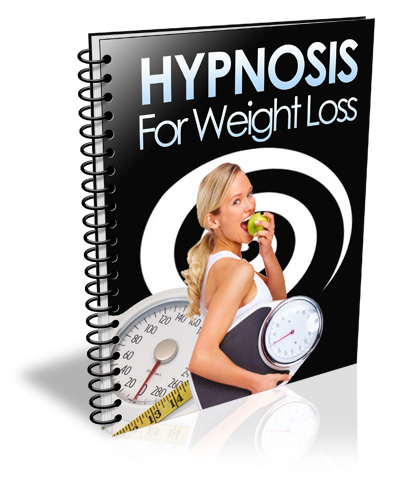 With 3 CDs of instruction for using hypnosis to reduce your appetite, increase your metabolism, remove emotional barriers, and more. 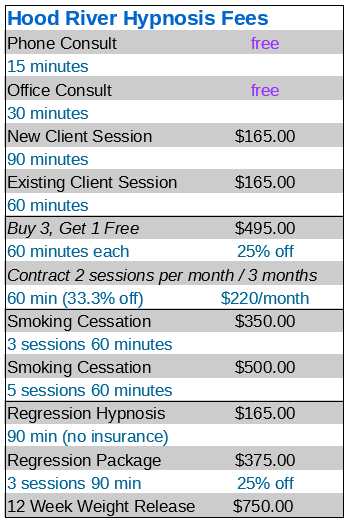 Plus an "emergency" session to instantly deal with cravings." 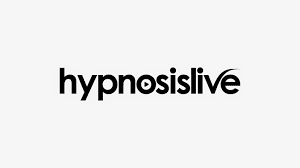 These two are not hypnosis related, but could support a weight loss program. 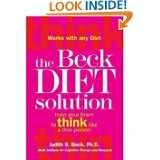 "The Beck Diet Solution is the first book that teaches dieters how to apply the proven benefits of Cognitive Therapy to dieting and weight loss: how to think differently, change your eating behavior, and lose weight permanently. 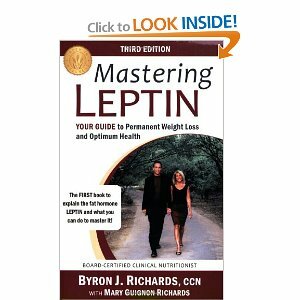 In fact, Cognitive Therapy is the only psychological method shown to help dieters keep off excess weight once they lose it. " Start out by altering breakfast habits, then lunch, then dinner and so on. 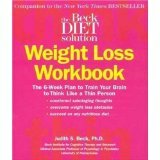 Each week gradual changes are made towards a 12 week goal. There are no restricted food groups as such. The diet is simply a balanced plan based on an "optimal" caloric intake for weight loss. 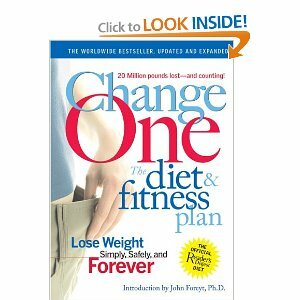 It's a refreshing break away from the "bad/naughty" foods point-of-view that causes so many dieters to binge or fail. Rule 1: Never Eat After Dinner. Allow 11-12 hours between dinner and breakfast. Never go to bed on a full stomach. Finish eating dinner at least three hours before bed. This rule is explained in chapter 15 of the book. Rule 2: Eat 3 Meals a Day. Allow 5-6 hours between meals. Do Not Snack. This Rule is explained in chapter 17 of the book. 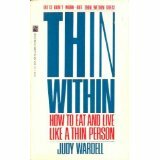 Rule 3: Do Not Eat Large Meals. If overweight, always try to finish a meal when slightly less than full; the full signal will usually catch up in 10-20 minutes. Eating slowly is important. This rule is explained in chapter 18 of the book. Rule 4: Eat a high-protein breakfast. This rule is explained in chapter 19. Rule 5: Reduce the amount of carbohydrates eaten. This rule is explained in chapter 20.